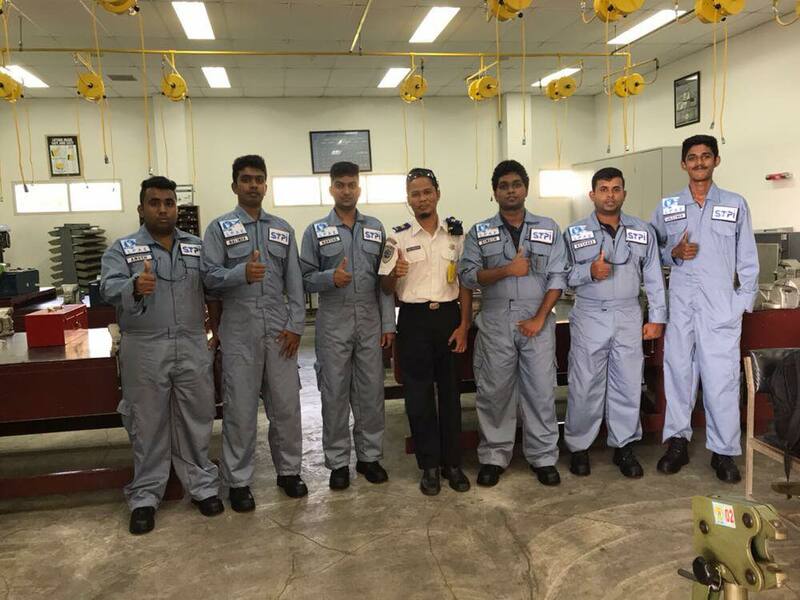 We are an a EASA (European Air Safety Agency) Part-66 and Sri Lankan TVEC approved training and examination institute for aircraft maintenance engineers. Our study programs provide candidates with robust and recognized training pathways with career guidance given in order for a strong start to their career in the international aviation industry. 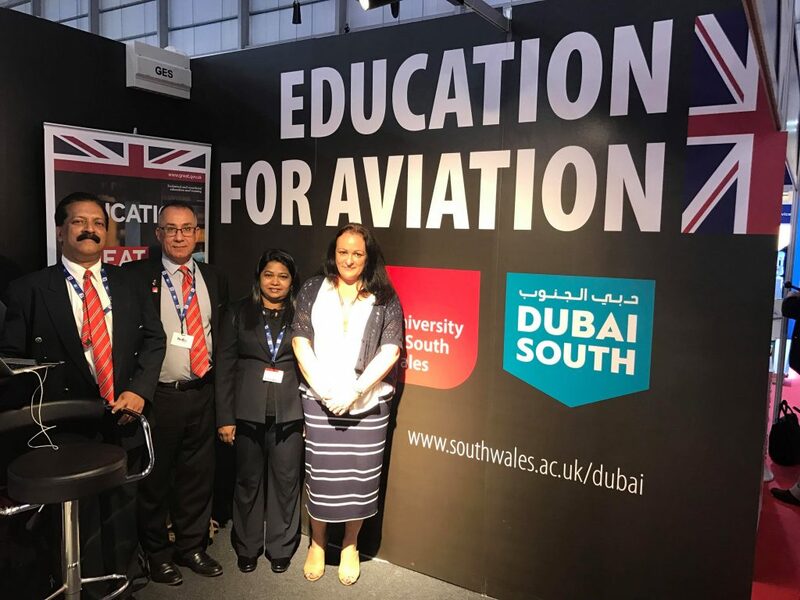 Due to the standards required in aviation, we understand that total training excellence and a healthy respect for global standards are the key ingredients that will ensure employment; if you take shortcuts, you will get cut short. Our international partnerships have ensured that our theory, practical training and industrial training programs are world-class. Our academic programs are tailored by current aviation industry demands and not heavily idealized or outdated practices; we keep our fingers on the pulse of the world of aerospace. 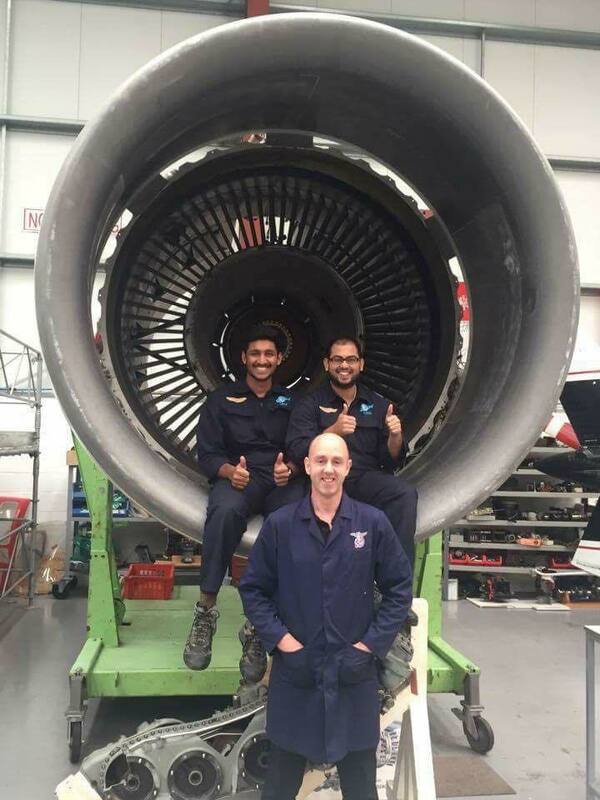 Close relationships to airlines and MROs (Maintenance, Repairs and Overhauls) ensure that our training strategy is influenced by industrial entities that are keen to hire our students straight out of training.